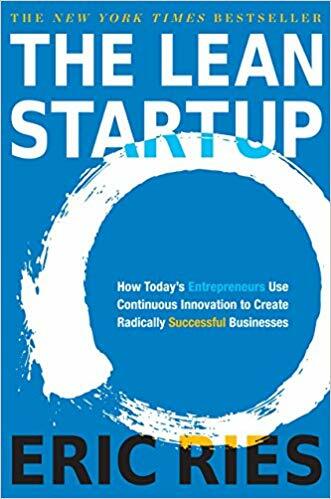 Eric Ries with this book started a big movement around the world among startup development processes. This book presents an innovative approach to startup creating. The main object is to stop building products that no one wants. Instead, discover what people really want on every step of the product development. Eric Ries is one of the greatest specialists on how to create startups, and how to innovate in big organizations. He worked with many startups and gained huge experience in this specific aspect - how to create innovative products that people need. He is also the author of The Startup Way, a book on modern entrepreneurial management. Build a proper metric system for your product. Make releases often to minimize the Build-Measure-Learn feedback loop. Choose one engine of growth, and focus all your energy on it. Develop a training program in your organization dynamically, when it's needed. Use the method of five whys to find the root of the problem.